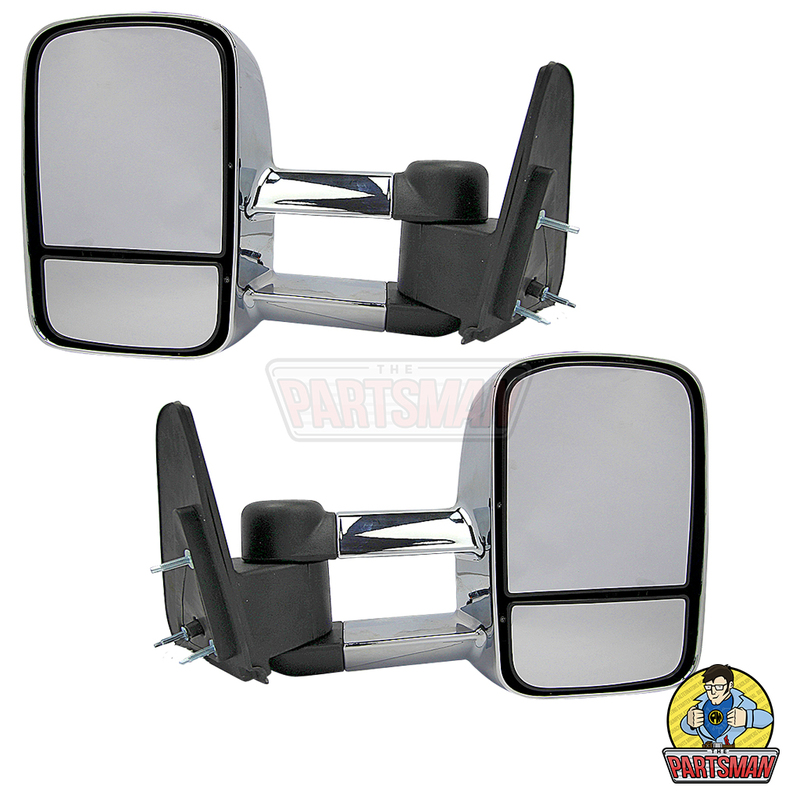 Tail lights for utes – call The Parts Man today for the part you need! The Parts Man stock all the spare car parts you could ever need, including tail lights for utes! We are a wholesale importer for motor vehicle parts, specialising in replacement lighting, cooling system components, and rotating electrical products. Our family owned business has been supplying fellow South Australian businesses and resellers with high quality parts for more than 15 years, with a strong focus on value for money and product longevity. The real Parts Man, Mark, recognised the need for creating an online store to quickly distribute his parts; however, did not want to lose the customer service experience that can only be achieved at a brick-and-mortar store. All of the products available online, such as tail lights for utes, are available at our warehouse, meaning we never have to rely on a third party supplier to send the goods to us before we ship to you! 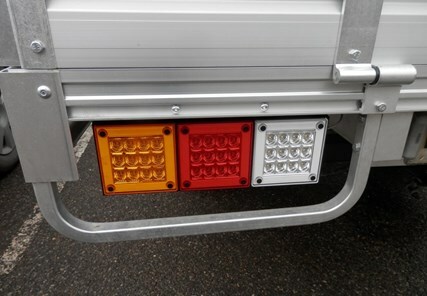 So, you have searched for ‘Tail lights for utes’ because presumably yours is broken. Well, look no further than The Parts Man! We are dedicated to providing the absolute highest standard of customer service in the industry, so if something goes wrong with your product, we will do absolutely everything we can to fix it. Our trained parts interpreters are available to provide you with advice based on their many years of experience in the automotive parts industry, so if you don’t know exactly what part you need, we can point you in the right direction! All of our parts are stocked in our Lonsdale warehouse, so you can place your order online, and pick it up the same day! Alternatively, we can courier your order to you on the same day if ordered in the morning, or on the following working day if ordered in the afternoon! All of our parts, including our tail lights for utes, come with a 12-month replacement parts warranty. We stand by the quality of our products, so if at any time you experience any issues, please do not hesitate to contact our friendly team for assistance. We also offer refunds If you find the product you have ordered is not right for your vehicle and it is returned in saleable condition. 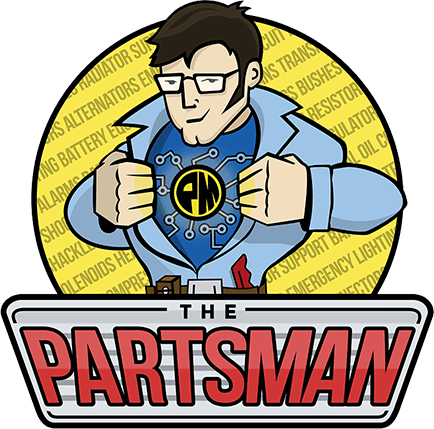 At The Parts Man, we endeavour to supply you with the right part, the first time, and at a fair and reasonable price. You will always receive the item exactly as it is described, so you can rest assured knowing when you place an order for tail lights for utes, you will get what you pay for. Our client testimonies speak volumes about our dedication to efficient communication and fast delivery time, so don’t take our word for it – see for yourself!